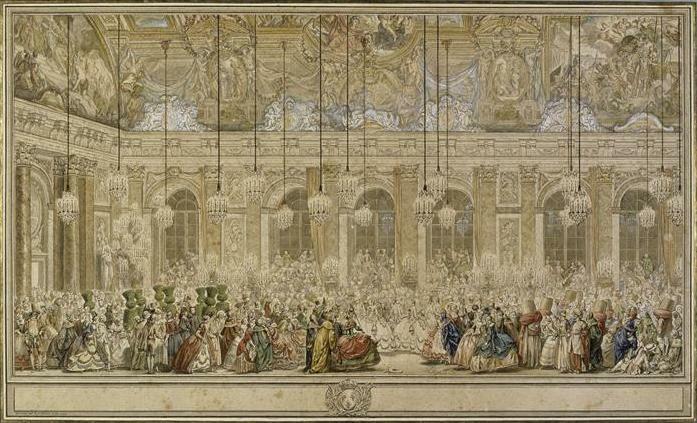 At the marriage of the late queen of France with Louis XVI then dauphin, a dispute which put all the court in a flame, took place in consequence of a minuet. The king, partial to the house of Lorraine, decided that a lady of that family should dance immediately after the princesses of the blood. This decision alarmed the dukes. They directly held a consultation at M. de Broglio’s, count and bishop, as one of the most ancient peers then at Paris. 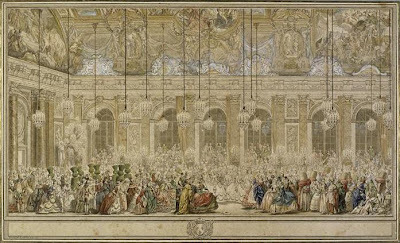 In spite of the horror which the church must feel on the subject of dancing, they discussed diligently, and composed a memoir, which the prelate was to present to his majesty, with the greatest solemnity. Most of the nobility had also signed this curious remonstrance on the subject of a minuet, to give it the more authority. The house of Lorraine, on their side, pretended to a right to this prerogative, in consequence of others it had enjoyed from time immemorial. The king replied to the remonstrance of the dukes, by a letter remarkable for its barbarous French, humiliating apologies, and unkingly diction. The letter is given as a curious specimen of bad composition, and singular frivolity in the letter of a monarch. This embarrassed letter, it is curious to observe, consists nearly of a single period! It is probably his majesty was its author; he has no claims to the honour of being a fine writer, nor a friend to an asthmatic reader. The matter did not here terminate. A great number of ladies invited on the occasion were absent from the ceremony. The dukes held assemblies on this fatal minuet. It was under their patronage that a work which displays uncommon erudition and taste was published. It is entitled, “An Essay on the Rank and Honours of the Court.” This was answered by the Abbe Georget, in a voluminous work, which displayed still more erudition than the former. What a concatenation of frivolity does all exhibit! The king suffers a pretty girl to dance a minuet, and behold the nobility of France are assembled, draw up remonstrances, and their ladies banish themselves from court. The king writes a miserable letter, and two learned scholars produce two curious work — and all this for a minuet!